Disclosure: I received a free product to facilitate this review, however all opinions are 100% my own. This cute and soft cotton hooded towel that I recently received from Kidorable.com is really a delight to my almost 3 year old toddler. These beautiful towels help me eliminate the fuss of getting my toddler out of the backyard pool or at the beach or even after the bath coz I have this cuddly creature to dry him off for me! It soaks up water pretty well and Elias loves playing pretend with it too. 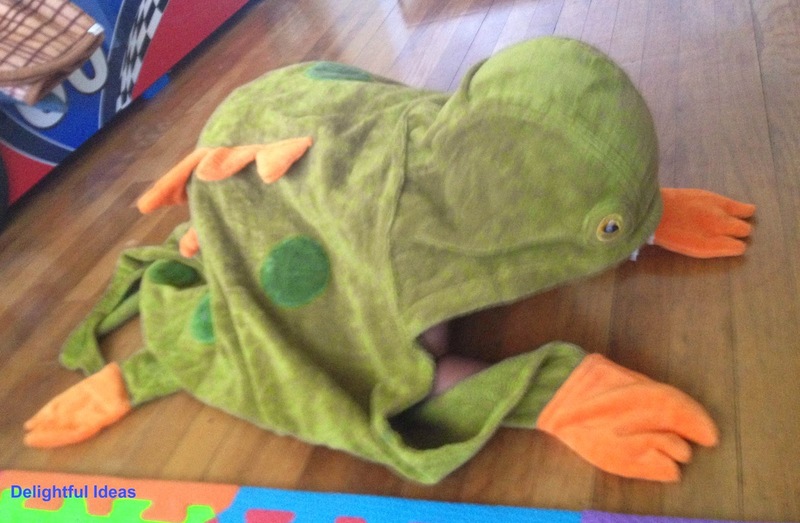 As soon as we put the towel on him, he immediately got on the floor and started crawling. It was pure cuteness. It washes great as well and the colors did not run. I love that its not too thick, it makes it easy to pack or store. From backpacks to umbrellas, Kidorable got all your children's apparel and accessories you need. I love that their products are not only fun but also very functional. You can find these cute towels and more neat products here. 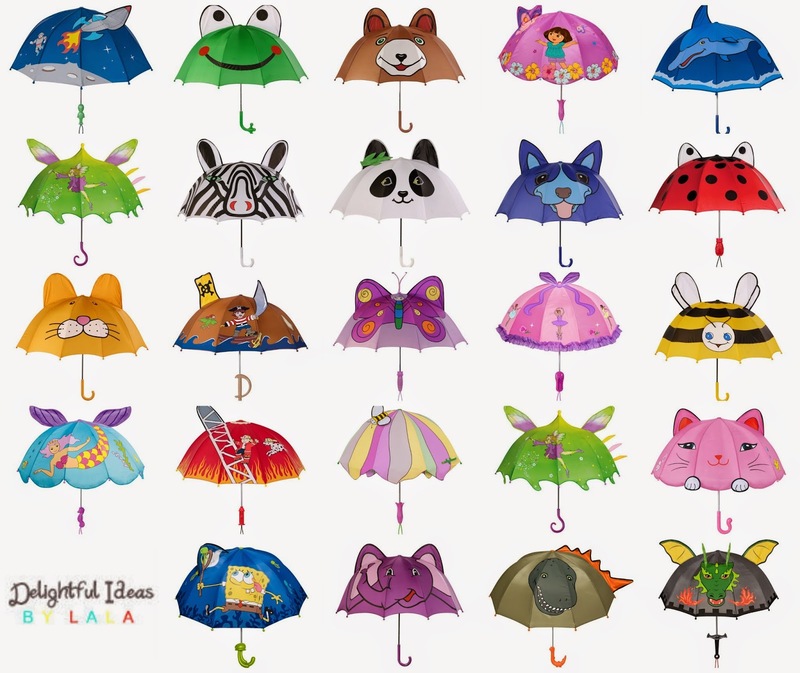 For the giveaway, a winner gets to pick an umbrella of their choice from Kidorable.com. To enter just use the rafflecopter widget below. Giveaway open to US Residents only. 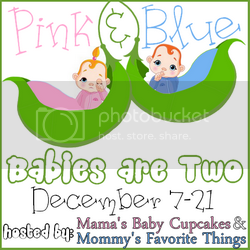 It would mean the world to me if you click on the Top Mommy Blogs banner below. This will register a vote for my site. Looking for more awesome giveaways? 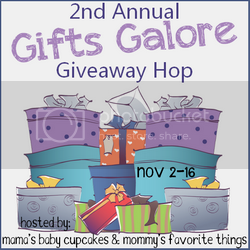 Check out the giveaways tab! I would keep this in the hall closet by my back door for my granddaughter. I'm assuming you meant to ask which umbrella we'd choose and no where we would put it, I would choose the frog for my daughter. My niece would love the pink kitty one. Adorable. I would keep it in the closet with her jacket. That is just too stinkin cute! I love all the characters of those umbrellas. Great for kids! I love the lady bug umbrella. I like the butterfly backpack and the panda umbrella. I love the ladybug collection the best and I love the Ladybug Backpack the most. I really love the pink kitty umbrella, it is so cute! I love the ladybug and dolphin umbrella! I like the Dinosaur Rain Coat. It is so cute. I like the Lotus Flower Umbrella. I am in LOVE with the ladybug umbrella!! !